A former adviser to the Trump Organization said the idea of giving Russian President Vladimir Putin a penthouse at the top of a new development in Moscow was just a “marketing” strategy, according to a conversation Friday with The Daily Caller News Foundation. “[The conversation] lasted all of two minutes on the subject,” Sater told TheDCNF via text message. The project “ultimately fizzled” and it remains unclear if President Donald Trump ultimately knew about the deal, according to BuzzFeed. “I stopped try to guess what is in someone’s [sic] mi d a long long time ago. Can only answer for my own actions,” said Sater when asked if Trump had knowledge about the penthouse arrangement. BuzzFeed’s story represents one of the first pieces of evidence that members of the Trump Organization had direct links with representatives of the Russian government during the 2016 election. 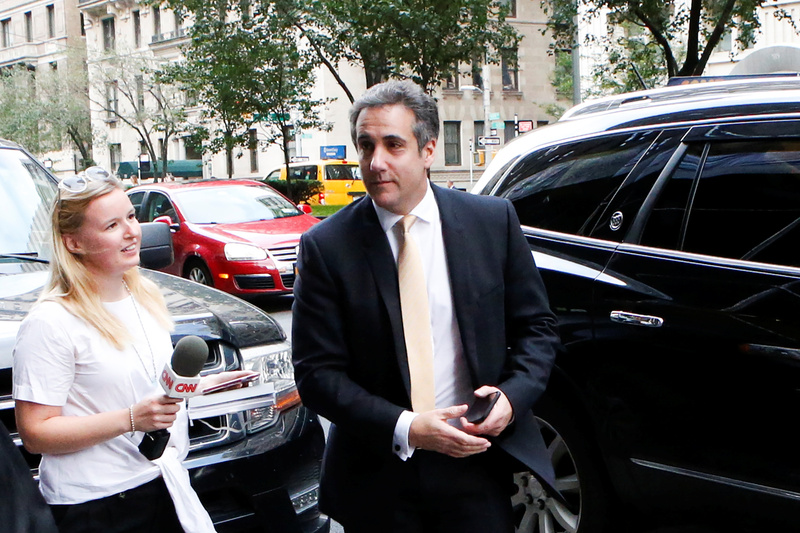 Michael Cohen, a former confidante and lawyer for the president, directed the negotiations between the two parties. Sater swears he’s telling the truth, regarding his relationship with Russia and whether the president had any knowledge of the negotiations. Sater also said there was no way for him to know if Cohen was going to release any more information on what the Trump campaign knew about the hacking of former Secretary of State Hillary Clinton’s email server or the infamous Trump Tower meeting where three campaign members met with five individuals with connections to the Russian government.